Here at Hornsby Honda, our experienced team of factory-trained technicians are dedicated to taking the very best care of your New Honda, to protect your investment and maximising its resale value. 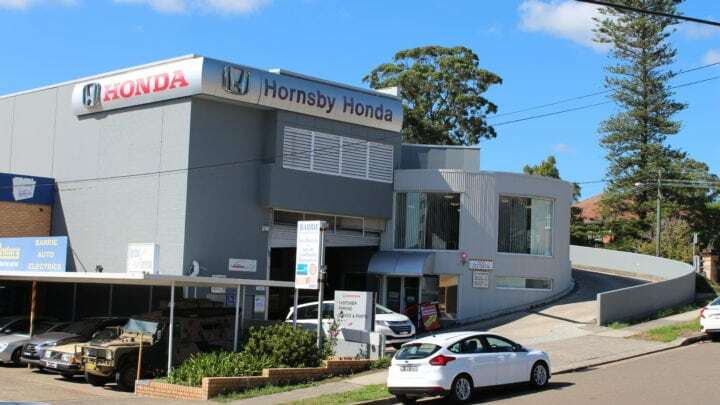 When you book your Honda service with Hornsby Honda, you will enjoy the benefits that only an Authorised Honda Dealer can offer. 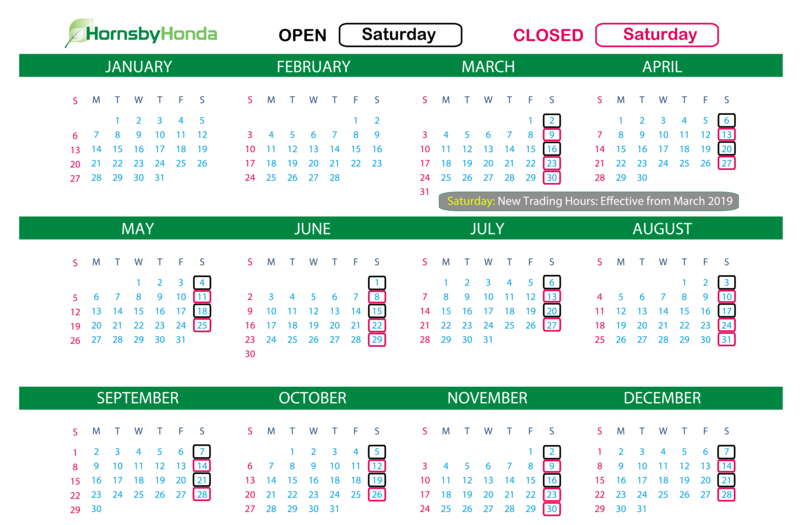 At Hornsby Honda, we’re committed to offering total transparency to our customers. 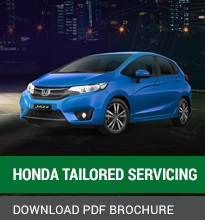 Available through all Authorised Honda Dealers, the Honda Tailored Service Program offers the certainty of knowing exactly how much your next scheduled service will cost. 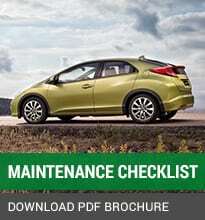 For total peace-of-mind, our Honda factory-trained technicians use ‘unique to Honda’ diagnostic equipment to accurately service your Honda for optimal reliability. 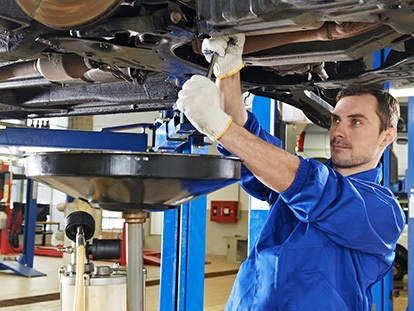 If your Honda requires repairs, you can guarantee we’ll only use Honda genuine parts. 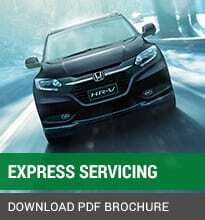 For more information about our Honda service centre or to book your Honda service, please Contact a team member from our Hornsby Honda dealership today. 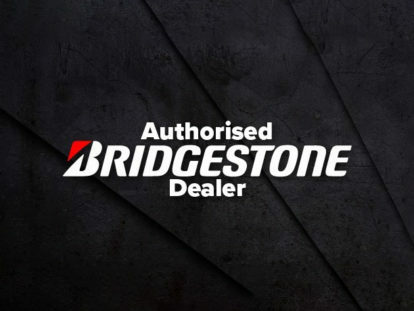 Our Honda service centre is located on the North Shore of Sydney. 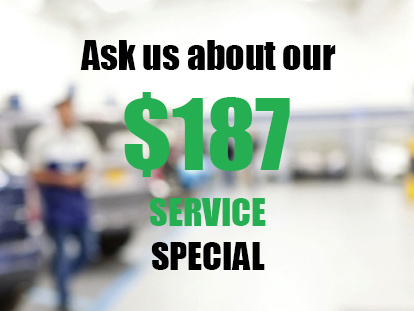 Contact Us to discuss your next vehicle service or use the online booking form on this page to make a servicing appointment (one of our friendly staff will be in touch with you to confirm the time and date of your service). Free light food, refreshments and coffee. Early Bird bookings: vehicle drop off available from 7:30am. Express while you wait servicing or repairs (conditions apply, by appointment only). Service replacement vehicles by appointment (fees & conditions apply). 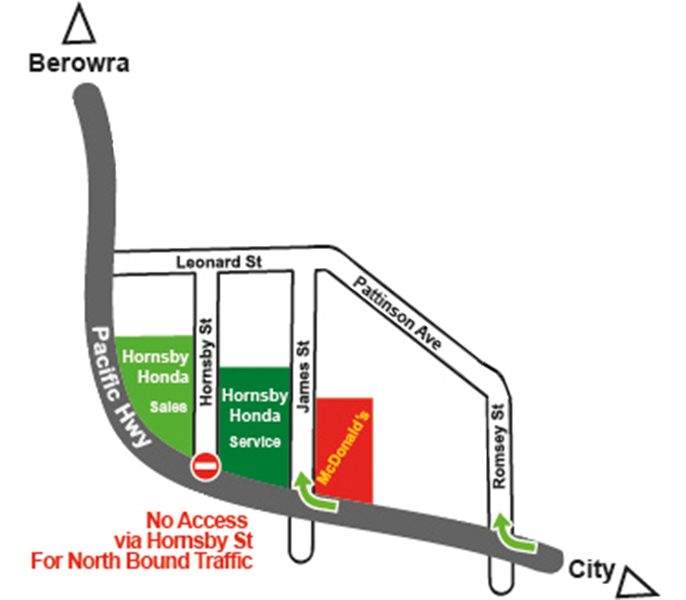 On arrival for your next Honda service at Hornsby Honda, please drive up the ramp (on the right) to the designated rooftop parking area, where our dedicated service team will ensure a quick and efficient check in for your vehicle.